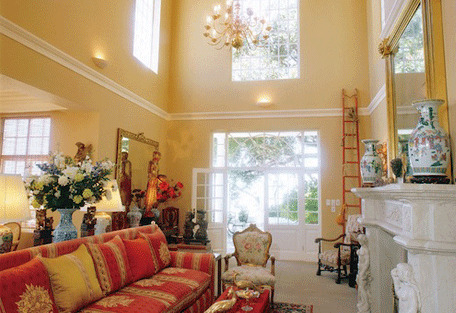 Colona Castle is a five star graded boutique hotel located in the peaceful and secluded suburb of Lakeside, which lies slightly outside of the city on the False Bay coastline. 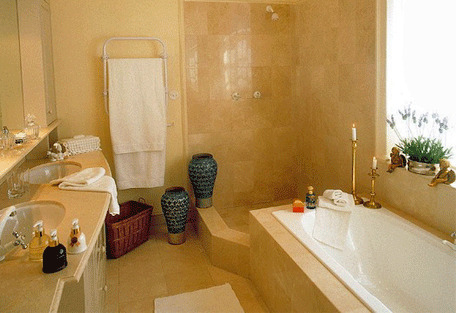 Luxurious accommodation in individually decorated bedrooms and suites. 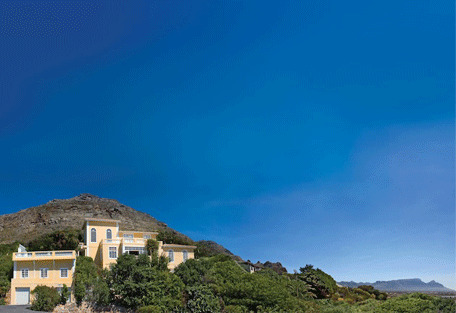 Colona Castle is a five star graded boutique hotel located in the peaceful and secluded suburb of Lakeside, which lies slightly outside of the city on the False Bay coastline. 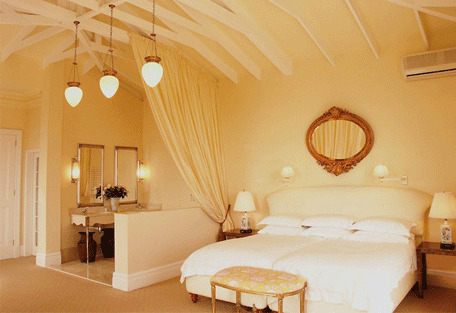 Colona Castle is truly a sophisticated, elegant and enchanting base from which to explore the Peninsula and Winelands. Gracing the mountainside above a tranquil Lake District and furnished with a treasured antique collection, this splendid Mediterranean-style retreat offers character, exclusivity and infinite charm. 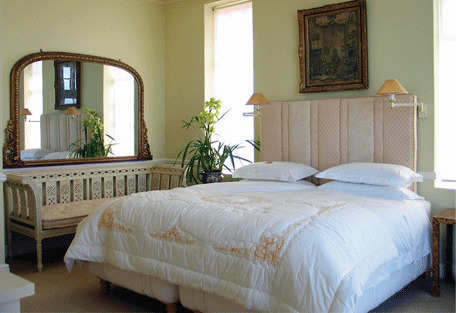 Luxury boutique hotel offering individually decorated superior bedrooms and suites. 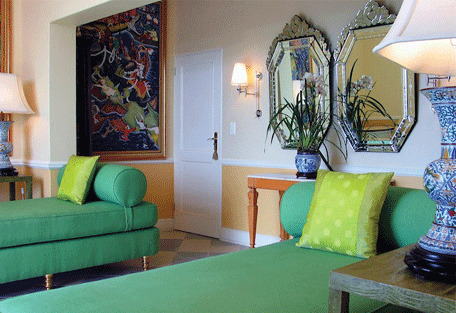 Located in Lakeside overlooking the peninsula, False Bay and Table Mountain. Award-winning executive chefs present inspired culinary works in the opulent ,candlelit dining room. Onsite spa treatments available on request. Innovative gourmet lunches are served at the swimming pool in summer, and dinners in the candlelit dining hall overlooking shimmering views. 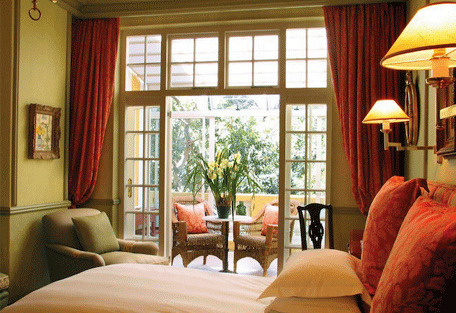 Alternatively, guests may enjoy a myriad of excellent restaurants in the vicinity, or venture into the epicentre of lively Cape Town or coastal Camps Bay to enjoy any number of the exclusive and reputable eateries on offer. 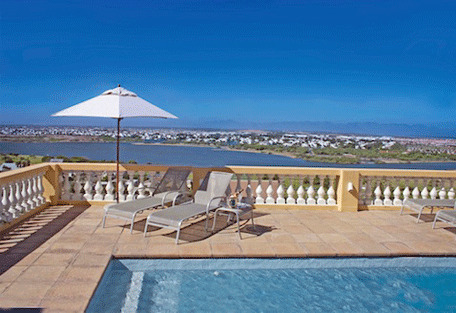 Leisure options at Colona Castle include mountain or beach walks, water sports and whale watching, while keen golfers may enjoy world-class golf courses located nearby. 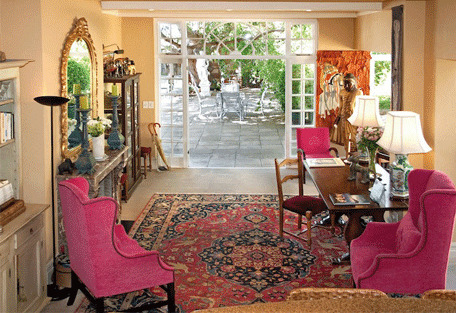 The ideal positioning of this exclusive retreat means that guests have easy access to Table Mountain (25 minutes), the penguin colony at Boulders Beach (15 minutes), Cape Point Nature Reserve (30 minutes), the Waterfront (20 minutes) and the Winelands (Constantia 10 minutes-Stellenbosch 30 minutes). The desire to relax at the hotel is met with two beautiful open-hearth log fires, as well as a Spa and refreshing swimming pool.